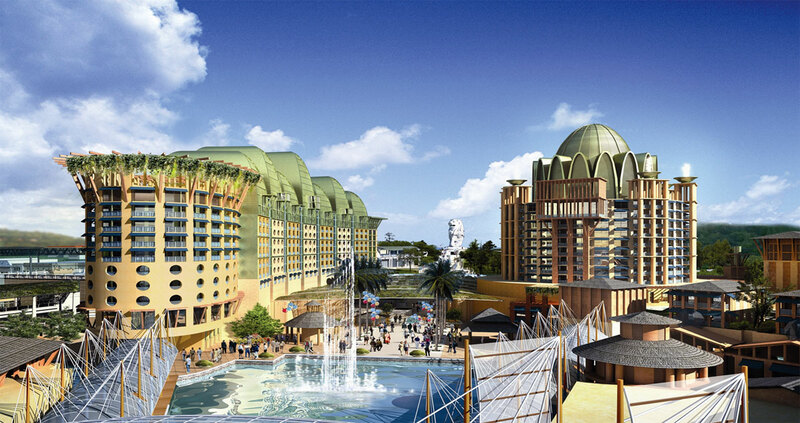 At over S$6.5 billion in project cost, Resorts World Sentosa is one of the only two integrated resorts in Singapore. Featuring the casino and Universal Studios Singapore along with other key attractions such as the Marine Life Park – the world’s largest oceanarium, Maritime Xperiential Museum, Equarius Water Park and FestiveWalk – the premise is a 24/7 bustling boulevard with endless dining, entertainment and shopping offerings. 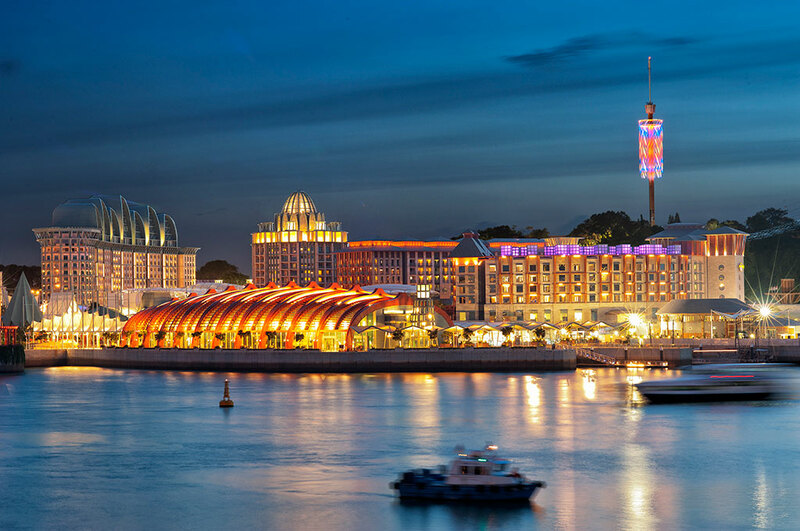 Universal Studios Singapore is also the region’s first and only Hollywood movie theme park, and has seven themed zones offering 24 rides and attractions, of which 18 are specially designed for Singapore. The premium resort features the world’s only Hotel Michaels that is designed by one of America’s best known architects, Michael Graves. The six hotels in total provide more than 1,800 rooms as well as full meeting and conference facilities. Providing MEP Engineering consultancy services for the resort, Meinhardt employed highly efficient and the most advanced technology for building services, including a canopy cooling system for outdoor areas to save 2.9 million kilowatt-hour per year. In addition, given the requirement to maintain sustainable casino operation during any power supply interruption, high capacity dynamic uninterruptible power supply was successfully introduced as a cost and space effective solution. High voltage generators with high voltage essential power distribution network were also successfully introduced to remotely locate all the generators.